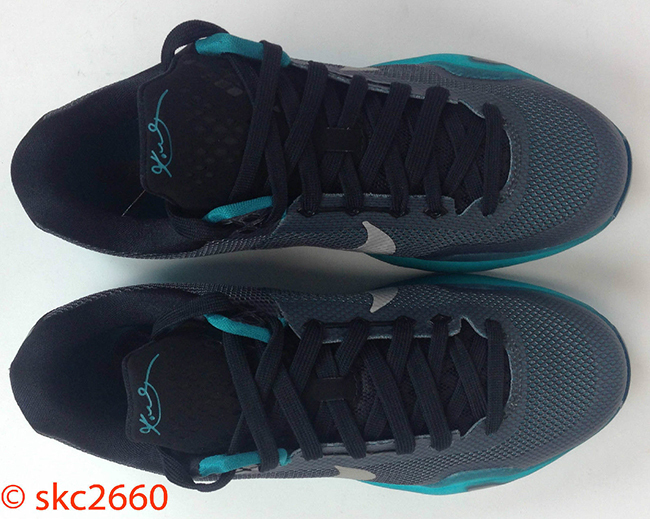 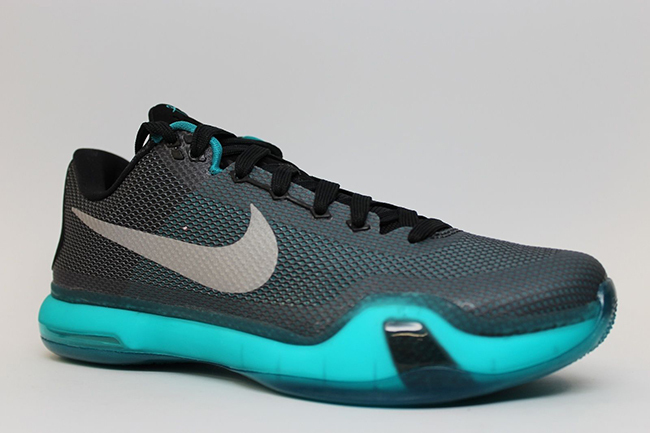 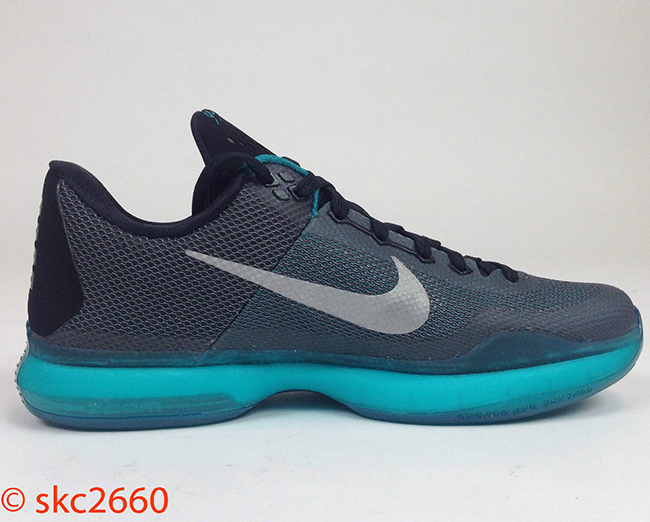 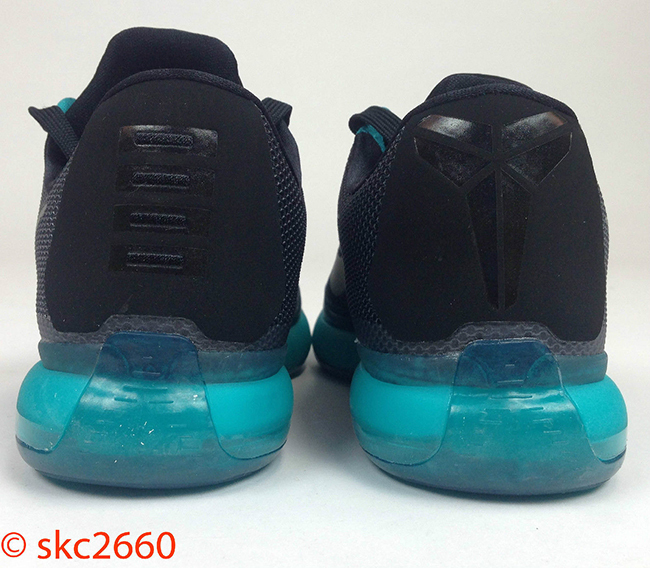 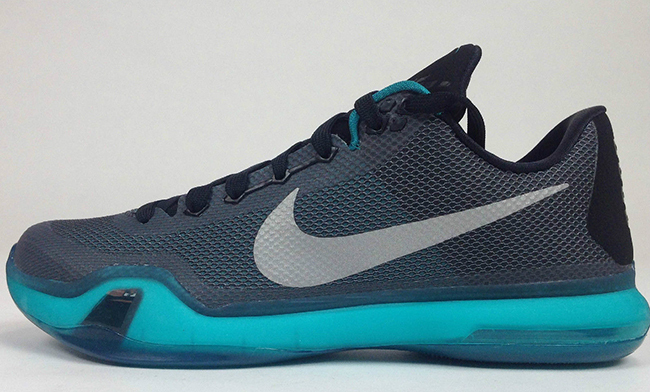 The Nike Kobe 10 ‘Emerald Blue’ is another colorway for the Kobe 10 that will release during the month of November. 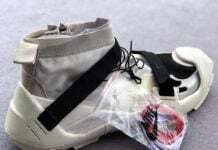 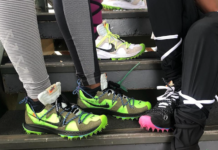 Currently the inspiration behind this model is not known but we are sure with the official unveiling from Nike that information will become available. 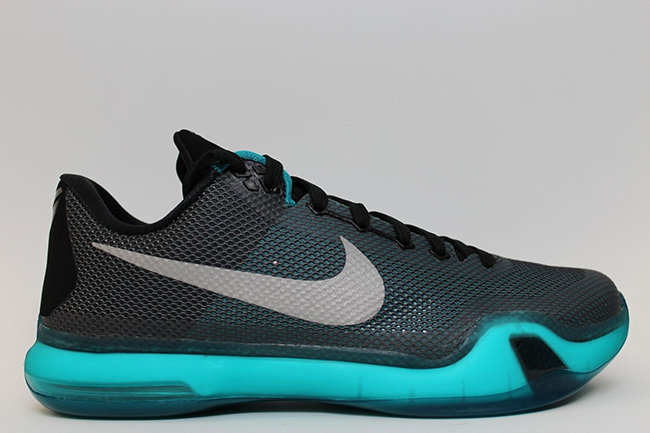 Featuring a black, metallic silver, radiant emerald blue and dark grey color theme. 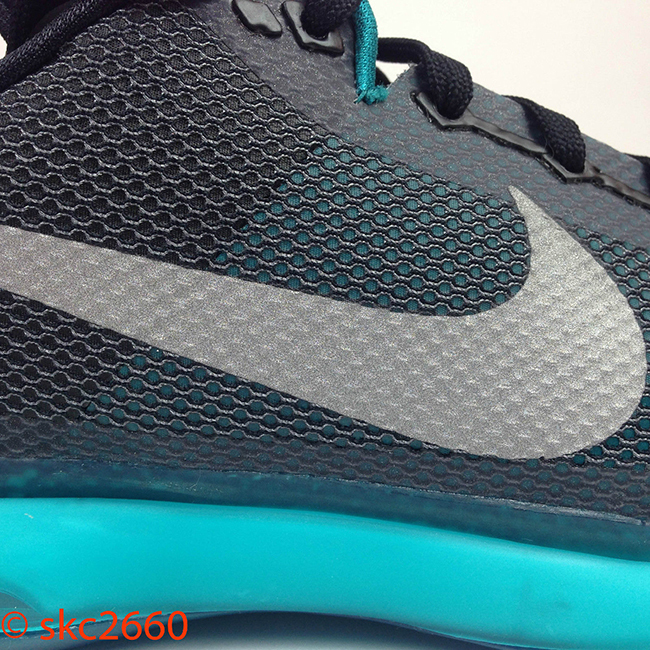 Using black on the heel tab, tongue and laces while dark grey follows through the base. 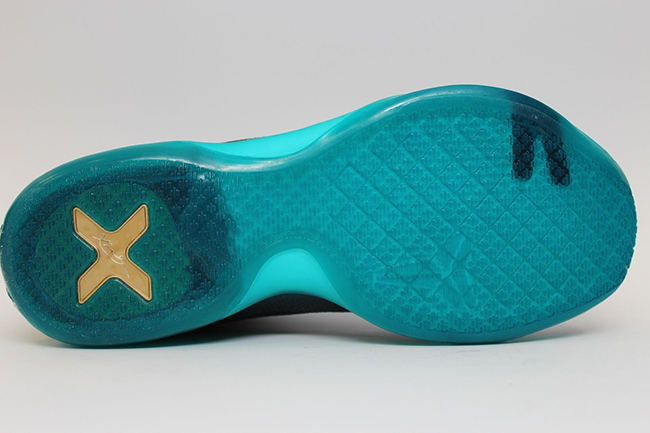 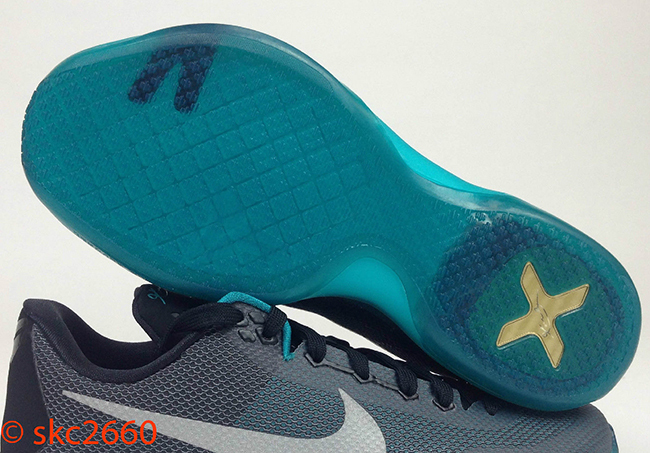 Emerald blue is placed on the midsole that has a milky translucent feel with metallic silver filling in the swoosh. 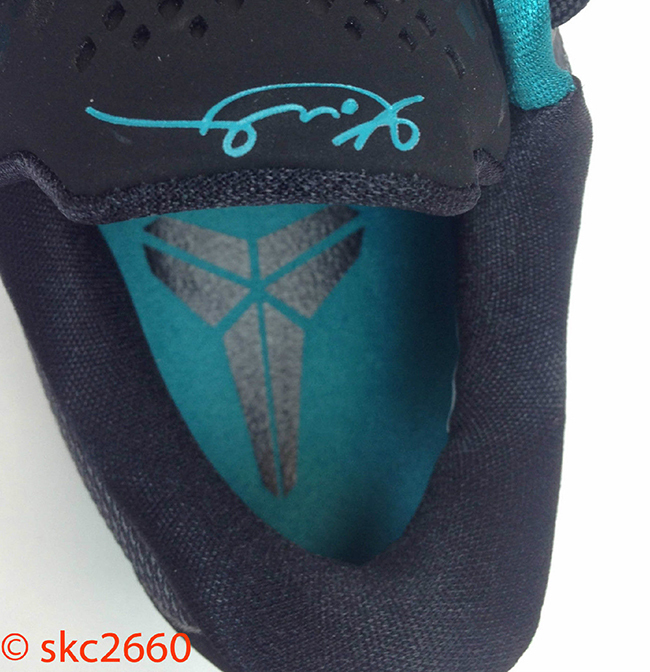 The ‘Emerald Blue’ Nike Kobe 10 will release at Nike Basketball retailers on November 11th, 2015 and will cost you $180. 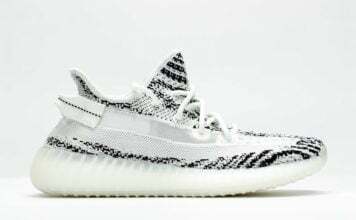 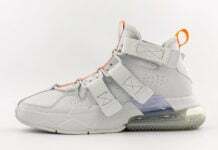 If you are one of those that hate waiting till the release date to cop your sneakers, this pair is now available at eBay. 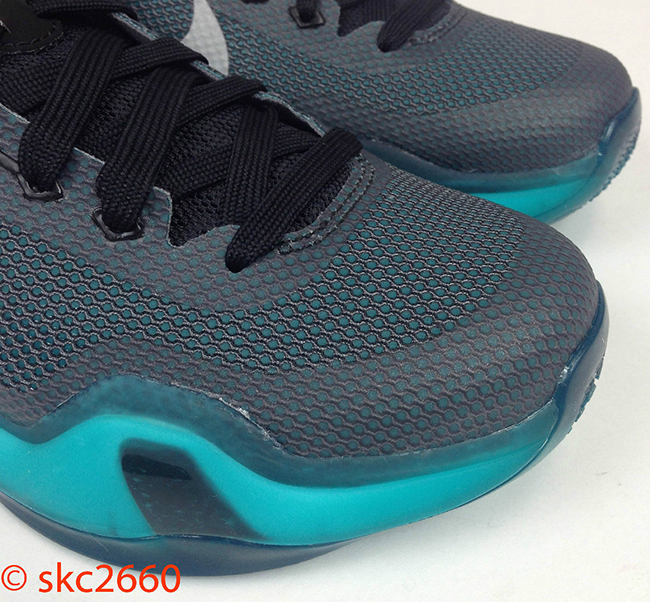 Check out the detailed photos by scrolling below. 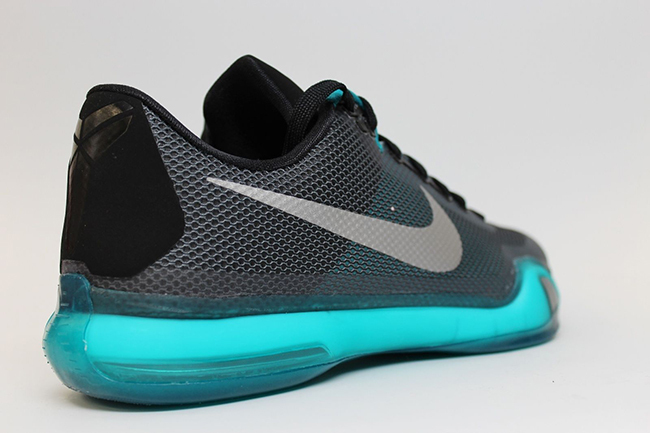 Update: The ‘Radiant Emerald’ Nike Kobe 10 will launch on November 11th, however you can purchase this pair early on eBay.